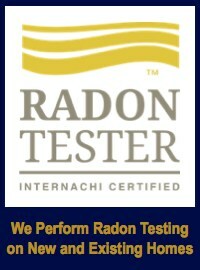 We are a locally owned and operated home inspection company based in Murfreesboro, TN. 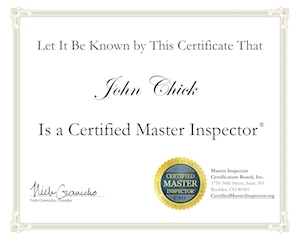 Our Certified Master Inspectors provide residential and commercial inspection services throughout middle Tennessee including the Nashville metropolitan area. We thoroughly inspect all accessible areas and major components of the property for defects. The inspector will then provide a detailed inspection report directly to our client. 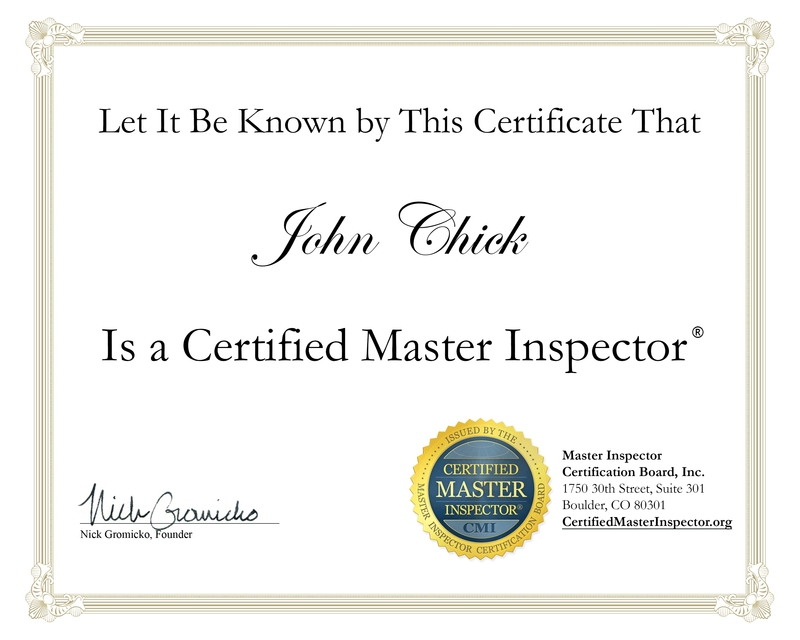 John Chick Home Inspection’s licensed and insured inspectors work directly for our clients. Our job does not end after the report is completed. 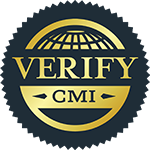 Should you have any questions you are encouraged to give us a call and we will do our best to answer any and all questions so that you fully understand your report, any element of your report and conditions in your home. 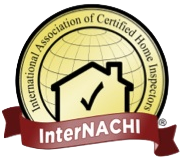 To schedule your home inspection, please contact us through our website or by calling us at ( 615) 663-0048 . 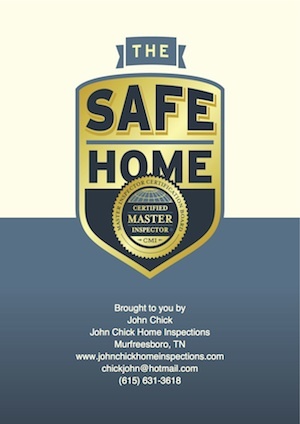 John Chick Home Inspections provides inspection services in the middle Tennessee area including the following cities and surrounding areas: Murfreesboro, Smyrna, Franklin, Nashville, Mt Juliet, Lebanon, LaVergne, Columbia, Shelbyville, Lebanon, McMinnville, Smithville, Gallatin, Lascassas, Brentwood, Forest Hills, Spring Hill, Unionville, Bradyville, Woodbury, Plainview, and Manchester. 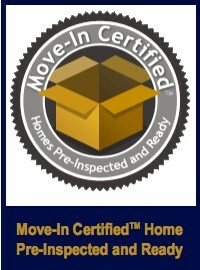 HOME INSPECTION – 10 cents/sq foot with a $260 minimum. 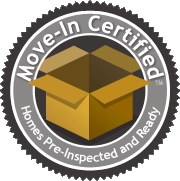 RE-INSPECTION – call for pricing. MULTIPLEX OR COMMERCIAL INSPECTION – call for pricing. 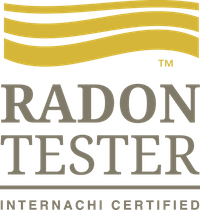 RADON TESTING – $100 with home inspection or $150 without. You will receive you report within 24 hours. Payment is due at the time of inspection. Reports will not be released without a signed inspection agreement. If the inspector arrives at the home and any utility is not on the inspector will perform the inspection minus those systems. Once the system is turned on we will schedule a re-inspection to return to check those systems and issue a new report. 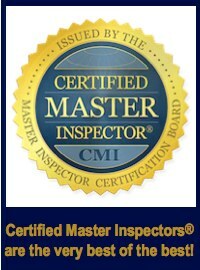 If you are buying or selling a home, you’ll want to hire a Certified Master Inspector as early as possible.